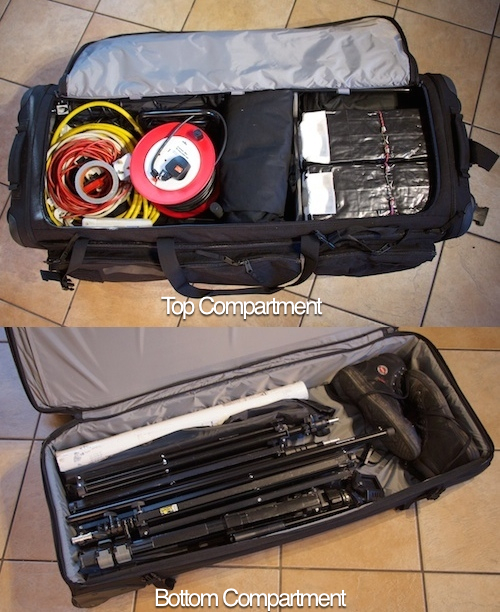 On this page are some equipment cases I recommend for both cameras and lighting equipment. 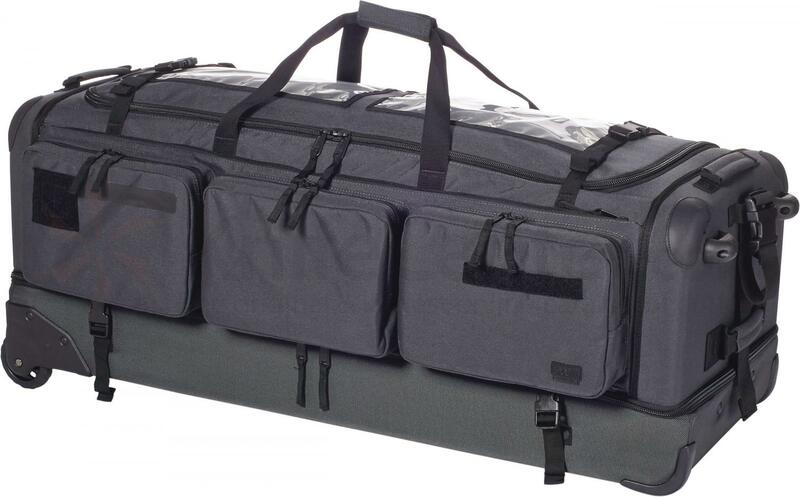 Lightware is a U.S. company that produces, in my opinion, the best series of equipment cases in the world. The reason is covered in the book, but in short, hard cases with foam cut-outs for your equipment are heavy and still transfer shock to your equipment if dropped. Lightware cases are made of a Lexan shell surrounded by foam and sheathed in a very tough synthetic canvas-type material with movable velcroed partitions inside. 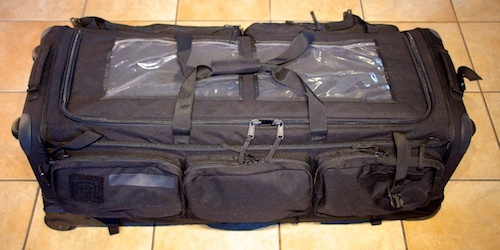 You could throw one out of a moving vehicle with near impunity for both the case and your equipment inside, as the case will flex and absorb the shock while your equipment will simply be jostled around slightly within your padded partitions. They’re also light. Primarily designed for still photographers, they work perfectly well for a video cameras of the consumer or prosumer size such as my NX30 and X70. 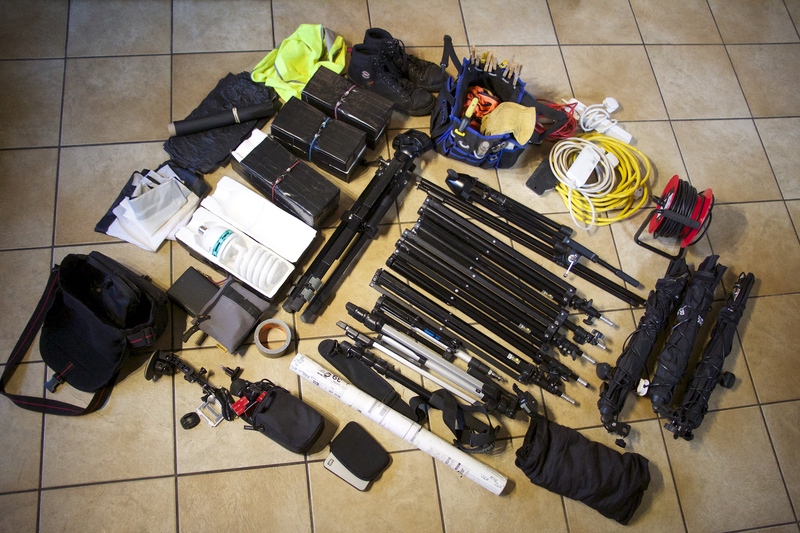 In my case I have both those cameras, a GoPro and a Canon 600 DSLR along with all my microphones and all related accessories. At the February 2015 BVE (Broadcast Video Exposition) in London I discovered a new case made in Israel (Orca) that rivals the Lightware case and is built on the same principle. Though maybe not quite as robust as the Lightware models, it is less expensive, even lighter, and comes with a very smart built-in LED light that comes in very handy when you’re backstage during a show looking for a spare battery or something. If that sounds ‘military’, it is. This is an exciting new discovery I made for the perfect lighting and stands case (lights, lighting accessories, microphone stand, tripods, etc.). It was designed for S.W.A.T teams and commandos–who, I guess, were the original run and gunners. For years the bane of my run and gun life was my lighting case. The reason I recommend is both for the lightweight aspect and similar technology to Lightware cases. But also, those built-in LEDs are great. I’ve very often had to shoot productions in a theatre when it’s dark and you can’t see inside the case without fiddling around looking for your flashlight (if you even remembered to bring one), or worse, a lighter! 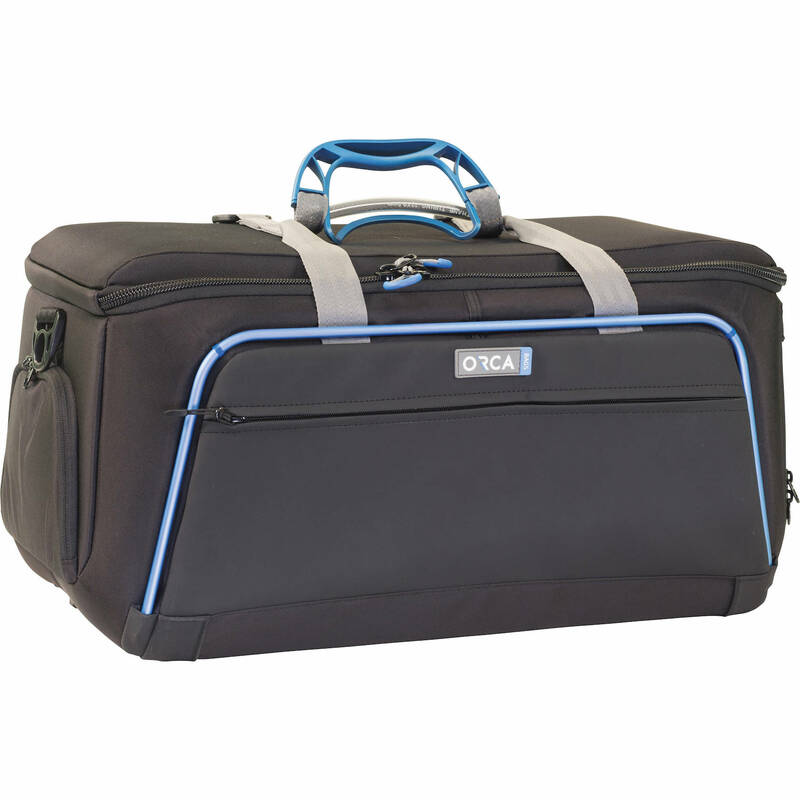 These cases handle that problem nicely with a built-in LED lighting system so you can see what’s inside in the dark. I was very impressed with the build quality and user-friendliness of their bags and they’ll be my next choice if I ever need another case. 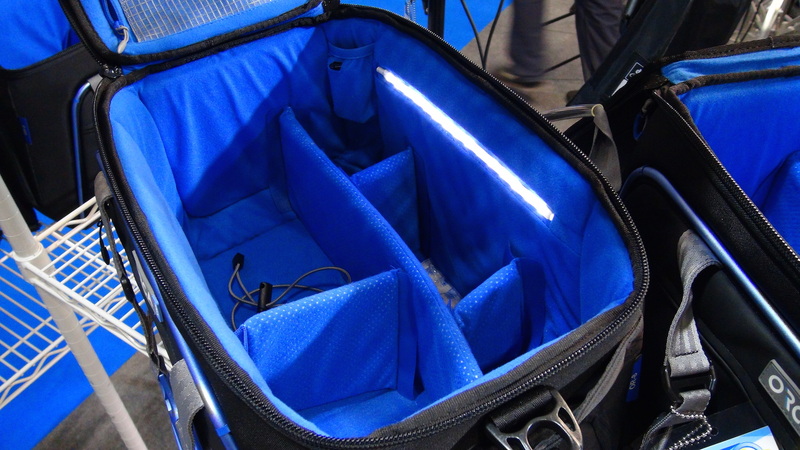 What Lightware bag do you have (model number)? I just wonder how large a bag needs to be to hold a complete kit like yours.